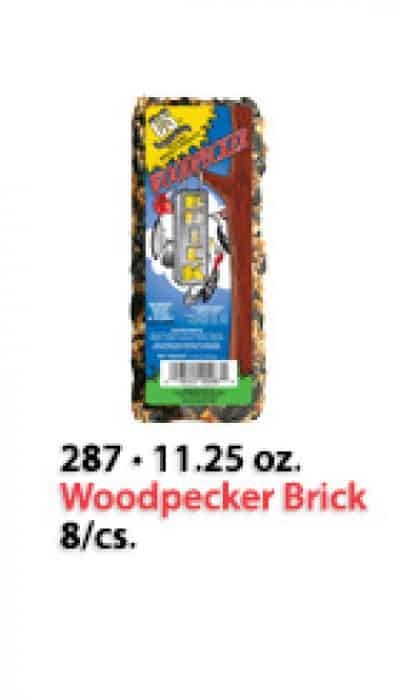 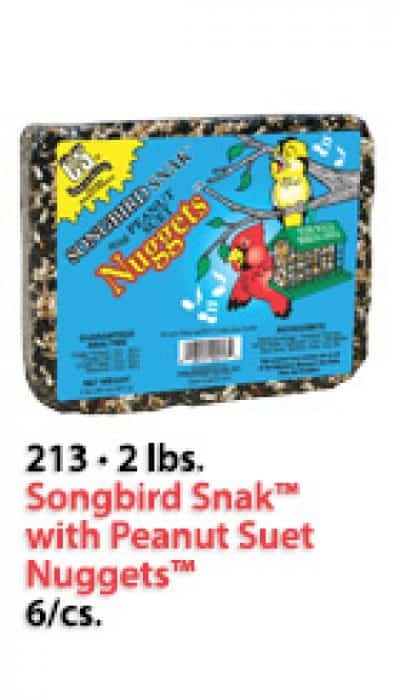 C&S Snak™ Cakes, Bricks and Blocks have revolutionized the wild bird seed cake industry! 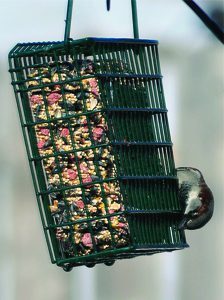 These innovative bird seed cakes create less waste, less mess and are longer lasting than regular wild bird seed. 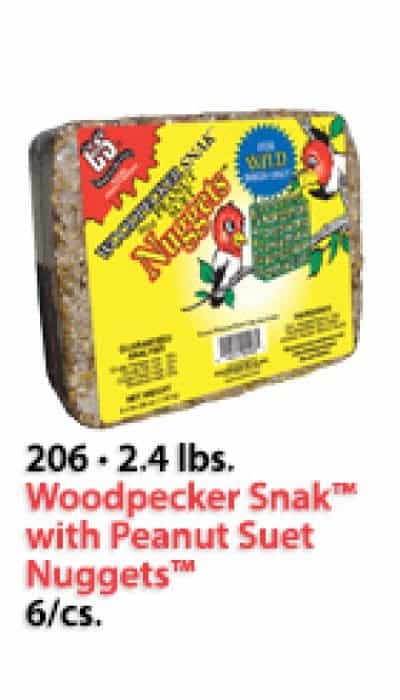 They attract the same birds as traditional wild bird seed, but do not replace suet in a balanced wild bird diet. 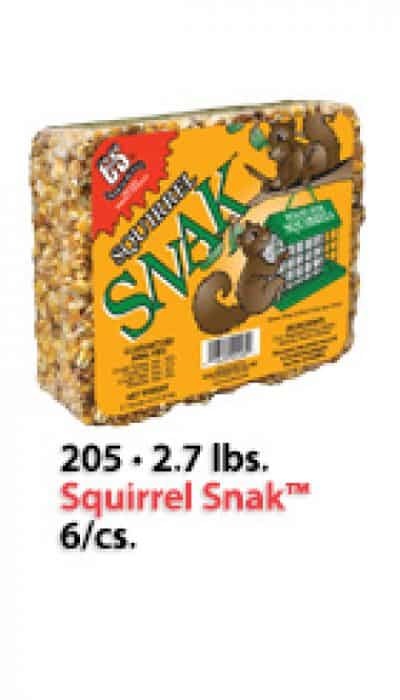 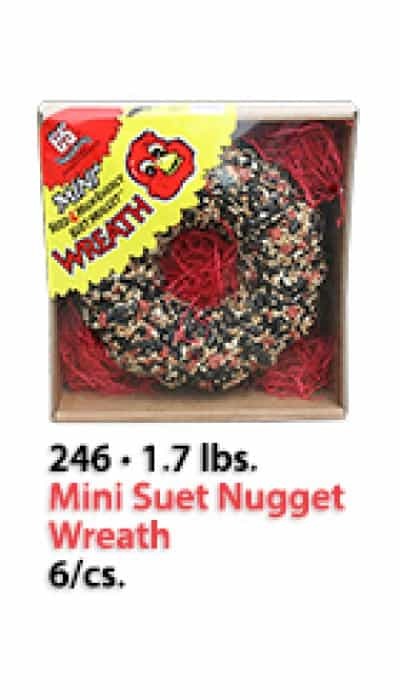 Our Snak™ Cakes fill a variety of wild bird feeding needs and we use only the highest quality and cleanest seed available. 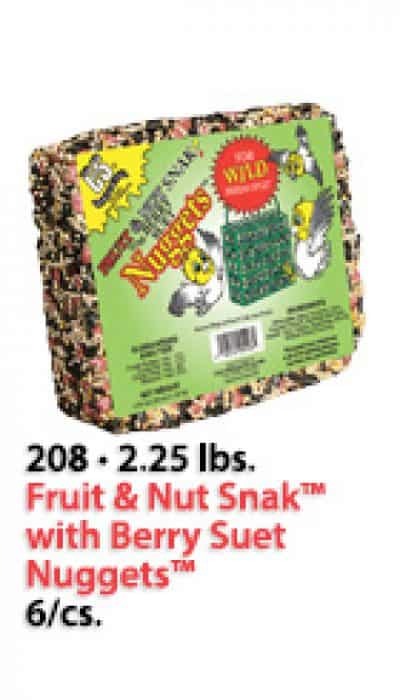 Our unique feeding formulations combine the finest in fruits, nuts and seed. 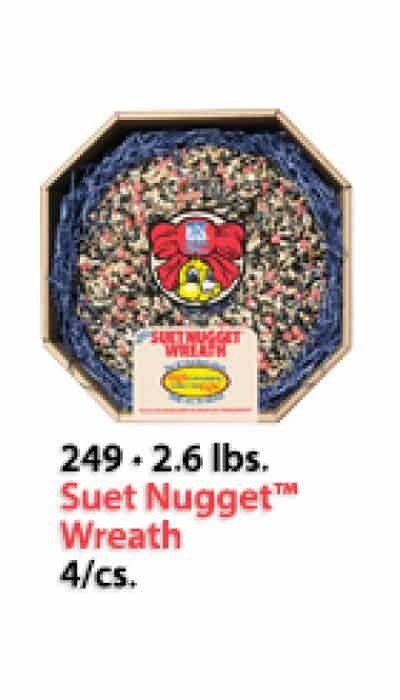 For more information about a particular Seed Snak™ Cake, Brick and/or Block item, select from the list below and you will be directed to the product’s detailed information.